The sunshine is here and with it the dread that often comes from revealing parts of our bodies that may not have seen the light of day for months. A winter’s worth of hairy legs and underarms, unsightly toe nails, dry elbows and acne. Bathing suit body ready? Not a chance. Angry, red acne and blemishes have a way of deflating self-esteem and that’s when they’re covered up. Come summer and the realities of living with acne can be even more acute and embarrassing. “Bacne”, the term used to describe acne on the back, first came into general usage in the early 1990’s when it was used in reference to professional wrestlers on steroids. But the truth is that bacne and for that matter “frontne” can strike any of us and throw some serious shade on the dog days of summer. While there is no “cure” for acne, there are some positive steps you can take to combat breakouts and prevent scarring. Resist the urge to squeeze and pick at blemishes. This bad habit exposes the skin to additional bacteria and potential scarring. Let your skin breathe to heal. If you are covering acne with heavy make-up you are only adding to the problem, particularly if you have oily skin. Vitamin D from the sunshine can actually help the appearance of your acne. It’s not rocket science. Diet plays a major role in your skin health. Try keeping a food journal and noting changes that may occur with certain foods. Stop using astringent products that likely contain high levels of noxious chemicals and alcohol that add to inflammation. Take a chance on a natural skin solution. Give your outside the same respect you give the inside and experiment with simple ingredients that can often be found in your kitchen. Honey and oatmeal masks make a gentle exfoliant and egg whites reveal a brighter complexion. Living Nature offers natural, organic rescue strategies for your acne that you can use all over your body. Our award-winning Manuka Honey Gel is getting rave reviews around the world. Use it for acne, rosacea, blemishes, scarring and sunburn. Our most popular product, and a 'proven way to manage acne' as featured on gorgeousme.co, Manuka Honey Gel is an effective, soothing gel for blemish-prone skin and trouble spots including scratches, insect bites and cold sores. To use: Apply as often as needed with clean hands or a cotton-bud. For all skin types. Manuka Honey Gel is also available in a handy 10ml tube. 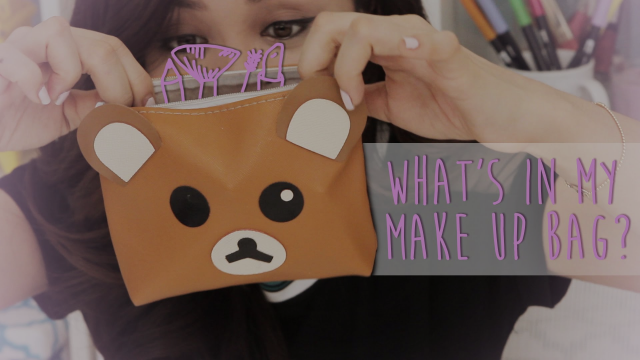 It's also a favourite with renowned beauty vlogger Michelle Phan - it's in her makeup bag! Previously known as Rescue Gel, this potent blend combines Active Manuka Honey for skin healing with Manuka Oil to help protect, cleanse and soothe the skin. Active Manuka Honey is one of nature's miracle healers, and anti-microbial Manuka Oil is a super protector - both with proven skin benefits. Think of it as nature's first aid for your skin. Living Nature products are available from livingnaturestore.com. For further information, contact Living Nature Store by phone at 1.844.900.7546 or by email service@livingnature.com.